In 2015 we published an article called 1129+ places That Pay For Your Writing. A year and a half later, this is still one of our most popular articles, so we decided to put together a new and improved version for our readers with lists that are a bit more current. Earn Money Online: 92 Websites That Pay Writers $50+ – This is a list that Make A Living Writing puts together periodically. She also crosses them off the list if a site folds, stops accepting submissions, or stops paying writers (boo!). This is the list from Spring of 2016. 20 Best Freelance Writing Jobs That Pay $100+ Per Article – For those of you looking for opportunities paying $100 or more, try this list from LetterPile.com. 7 Websites that Pay Writers $100 or More Per Article. – This article for the $100+ club comes from Freedom With Writing and covers sites spanning several topics. 14 Websites That Pay $100+ – In case the previous lists left out a $100+ publication, Horkey Handbook adds fourteen more, including one cooking site I had never heard of before. 20 Sites That Pay You to Write Articles Online: Get Paid to Blog About Anything – This list from MoneyPantry.com was updated in January of 2017 and contains mostly low to mid-paying sites. Newer bloggers might find some good starter sites here. Get Paid to Write: 101 Websites That Will Pay You $50-$3000 per Article – MoneyPantry.com also recently updated this much longer list that covers a wider pay range in the sites listed. This list is conveniently sorted by niche. 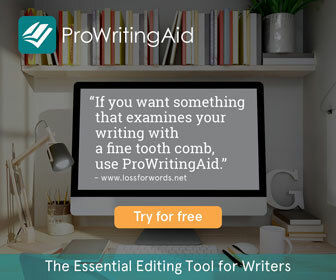 50 Websites That Pay Writers – Begindot.com curated this list of sites that pay via PayPal. 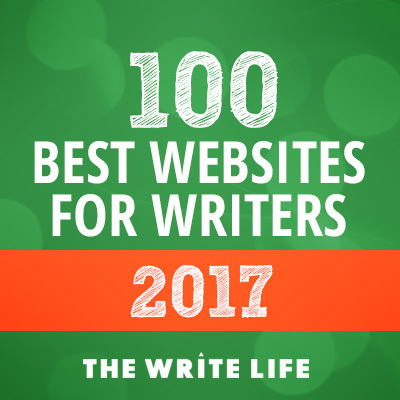 101 Websites that Pay Writers in 2017 – This list from FWJ Freelance Writing Jobs provides a blurb about each publication as well as links social media for each, so you can check them out. Get Paid To Write: Websites That Pay Writers For Their Words – Writerly Pursuits shares this list of (mostly) paying site broken out by niche. Funds For Writers Markets – Funds for Writers offers 200+ higher paying markets in this listing on their site that samples from the weekly newsletter they send out to subscribers. If you are looking for more niche-centered lists, try one of these! One of the resources I use to find paying outlets are rates guides. These resources collect input from writers sharing how much they were paid by certain publications. In addition to finding out how much a site pays, these databases are also a great way to identify places you may want submit your writing. Who Pays Writers? 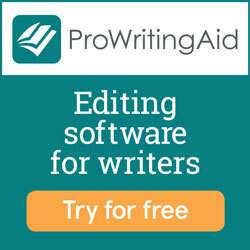 – Browse by latest entry or publication (over 850 paying publications included!). Contently’s Rates Database – Filter results by date and rate, or search by publication name across hundreds of publications.